I'm Karen Whiteduck, an Algonquin artisan, from Kitigan-Zibi, Maniwaki, Quebec. I have been making native crafts since 2003. 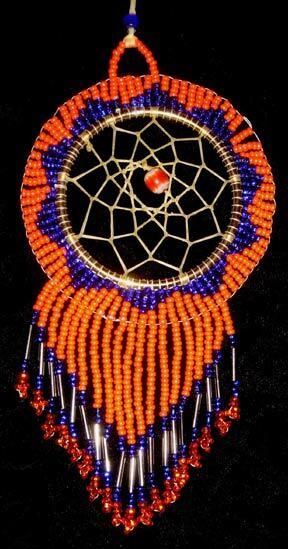 I have a website Ducklet's Hut Native Crafts that showcases my work in the photo gallery. I sell my crafts on Ebay, and at local gift shops. 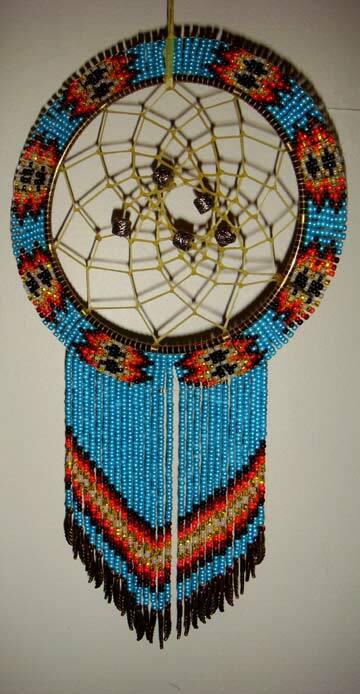 When I first started I made only leather dreamcatchers, and gradually learned how to make beaded ones. There's alot to learn when it comes to making crafts, I'm always learning new skills to enhance my craftwork.